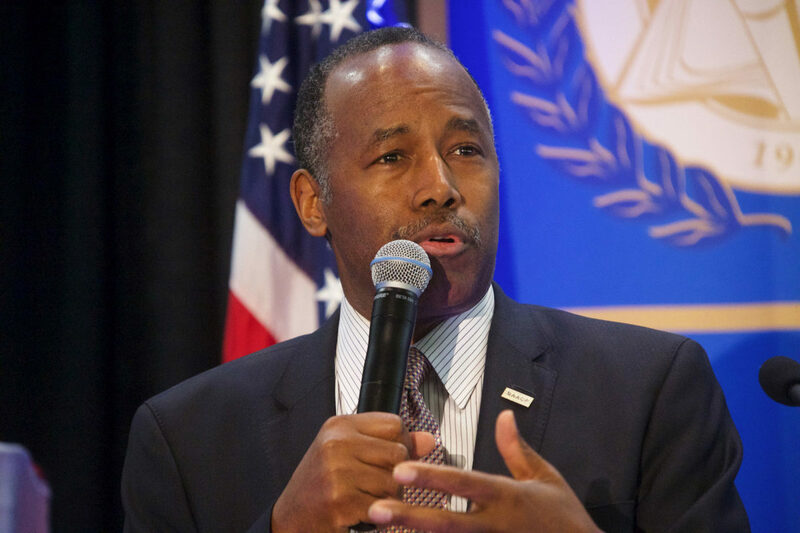 Emails and other documents uncovered by American Oversight’s lawsuit against the Department of Housing and Urban Development (HUD) show that Secretary Ben Carson’s son, Ben Carson Jr., has been using his influence at the agency to connect business associates with senior government officials. American Oversight launched an investigation into Secretary Carson’s management of HUD and, in particular, the role that his family has played at the agency. We submitted a FOIA request to HUD for all communications related to Ben Carson Jr. and his company, Interprise Partners, with a particular focus on the younger Carson’s role in coordinating an official Secretarial visit to Baltimore. After HUD failed to respond to our FOIA request, we went to court, and in late January 2018, the agency released over 700 pages of records. American Oversight has also obtained and posted records of Secretary Carson’s official decisions at HUD and is continuing to investigate what role his wife may be taking in government business.